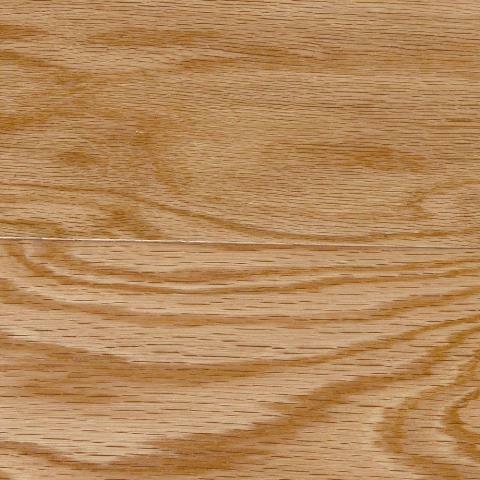 This unfinished engineered oak flooring can be stained and finished to match any decor from natural to dark at any gloss level. Crafted utilizing five layers of solid wood permanently bonded together in a cross-ply design. No HDF or other fiber boards are utilized. 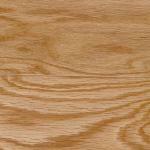 The stability of this floor offers maximum installation options (float, staple, or glue down). Floor requires light sanding prior to finishing. Experienced finishing and installation is recommended. 24 sq. ft. per case and case weight: 44 lb.